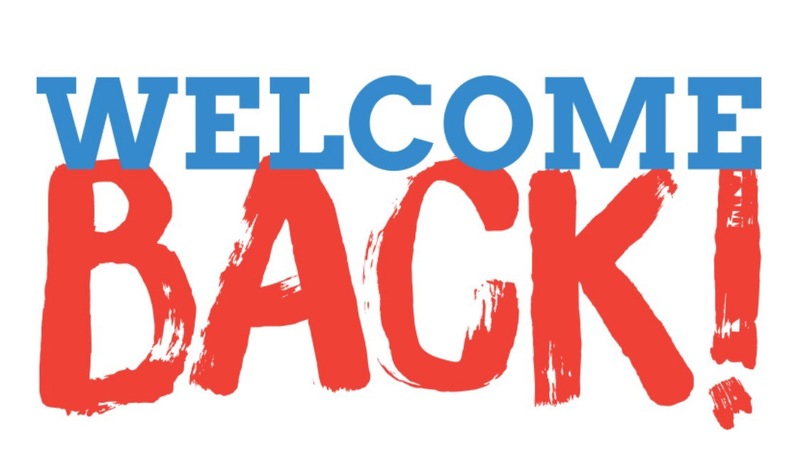 Welcome back to a school year! 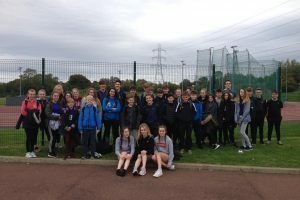 We’d like to give a warm welcome back to all of our students from the summer holidays. 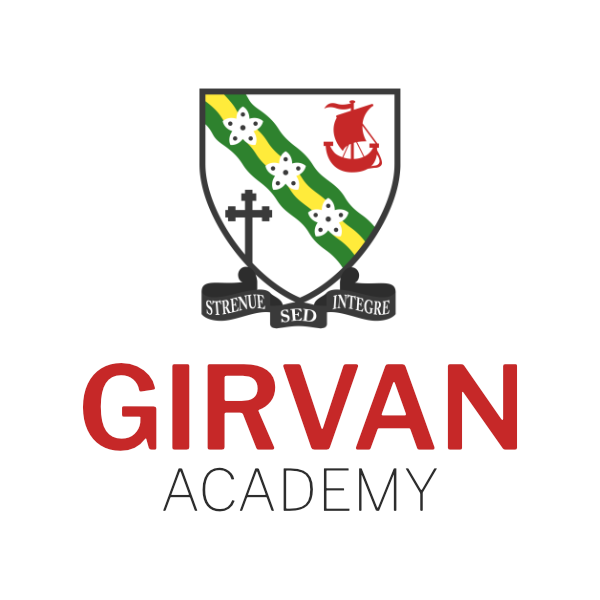 We’re looking forward to the new term and from all the staff at Girvan Academy, good luck to our new S1 pupils starting at the school this year.